Take your wedding to the sky at AVANI+ Riverside. 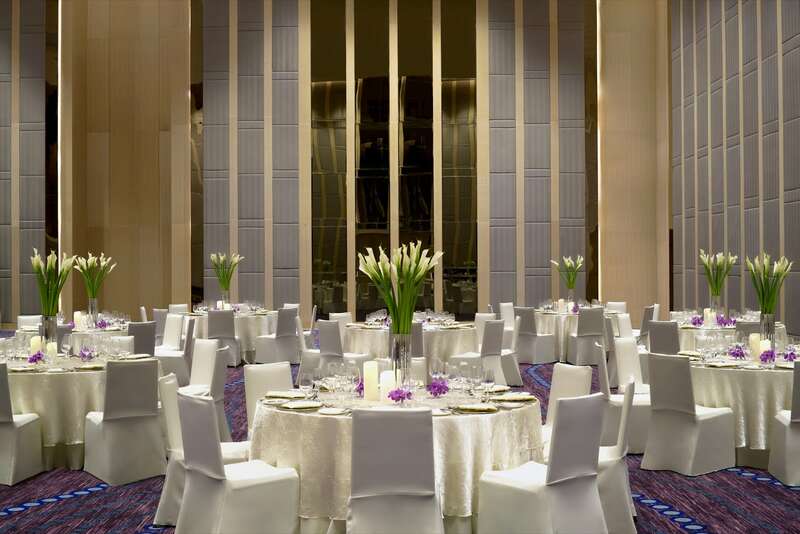 AVANI+ Riverside Bangkok Hotel will take your wedding dreams to the heavens literally. The hotel, as a venue, was designed to constantly make any visitor feel like they’re floating above the city during her or his time there. 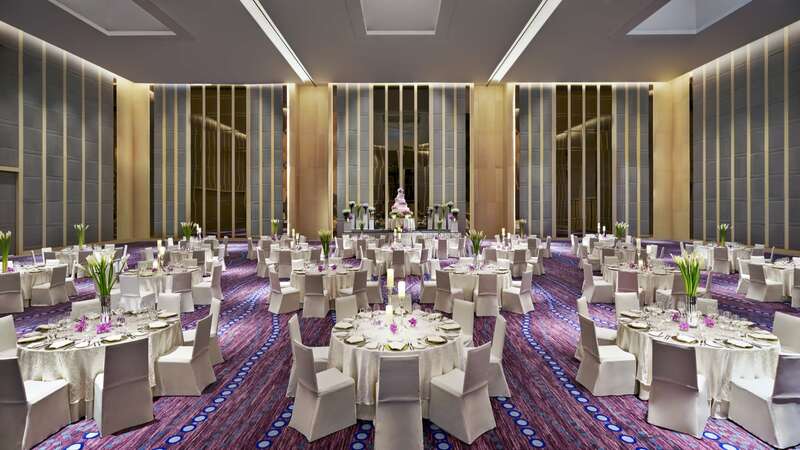 The Grand Ballroom on the 10th floor has a soaring 11-meter high ceiling that can welcome 1300 friends and family for your day of blissful union. The pre-function room is fitted with floor-to-ceiling windows that face the river and Bangkok’s eastern horizon, offering a view to remember. No matter what the feel you desire for your wedding, AVANI+’s team will match it. 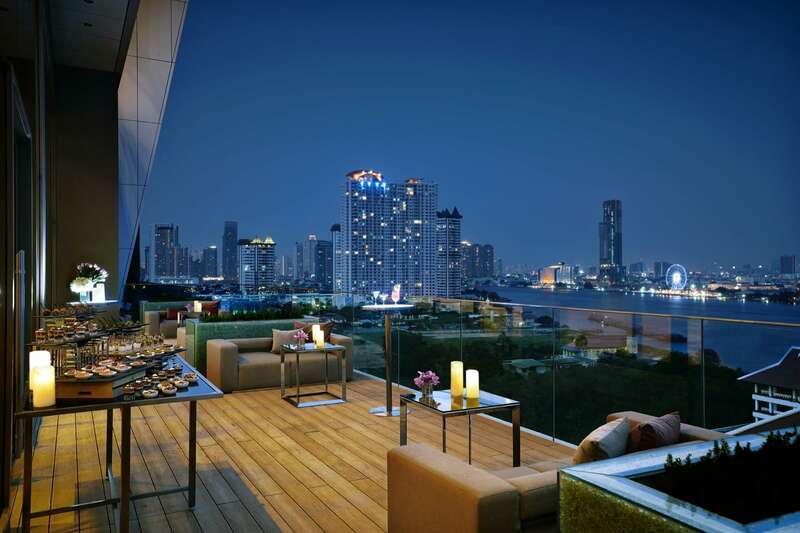 From a reflective day of love to an energetic night of celebration, the rooftop bar, open-air terraces, adjustable ballrooms, restaurants, and proximity to the Chao Phraya River are there to make it happen. And after the festivities is all said and done, you and your significant other will be pampered with spa treatments and breakfast in bed offers for couples, transitioning you smoothly into your honeymoon.